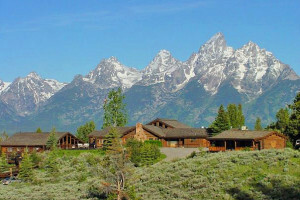 Discover a hand-picked selection of cabin resorts, rentals, and getaways in Jackson Hole, WY. 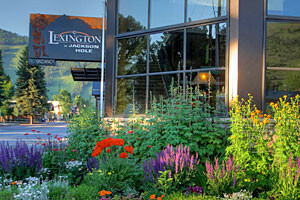 On the banks of the Teton River in Idaho, we've hosted guests since 1919, and are best known for exceptional accommodations, fine dining and amazing fishing. Click for rates. Full-service lodge with restaurants, shopping, outdoor heated pool horseback riding, wild & scenic raft trips, and unmatched Teton views. Featuring Cabins, Glamping Tents & a Ranch House, historic Moose Creek Lodge has the perfect accommodations for any size group. 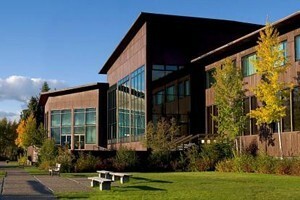 Located just over the hill from Jackson Hole. Open June-Sept, with a 3-night minimum, you'll quickly feel right at home with our refined lodge & cabins, fishing, horseback riding, gourmet cuisine and gorgeous location. Reel Deal Anglers - Fishing & Lodging Package! 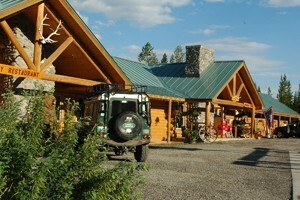 We package lodging and delicious meals at Lakeside Lodge on Fremont Lake in Pinedale, WY, with guided fishing on the Green River for a terrific angling adventure. Spectacular location for dream weddings, family vacations & retreats. Gorgeous property & well-appointed 7BD home on 50acre hill top, w/Teton views, spa, amazing staff & more. The only resort located on the shores of Jackson Lake in Grand Teton National Park! 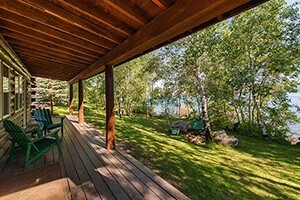 Country rooms, lakefront retreats and cozy log cabin units - some with gas fireplaces. 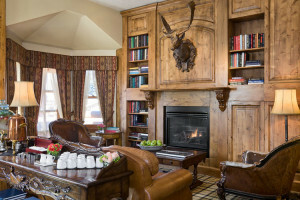 Our quiet location along the Grey's River near Alpine WY provides a wilderness experience but with refined amenities. All-Inclusive rates (cabin and meals together), and fun. Bask in the most acclaimed boutique lodge, restuarant and spa that Jackson Hole has to offer at Rusty Parrot. World-class service and luxurious amenities await you. Book now. Steps from the lifts at the Jackson Hole Mountain Resort, the Alpenhof reflects the warmth, gaeity & hospitality of the fine country inns of Europe. 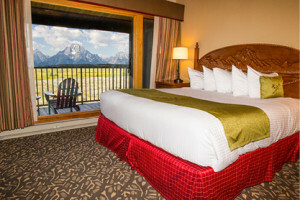 Located on Jackson Lake in Grand Teton National Park, our lodge offers various room types for your selection. 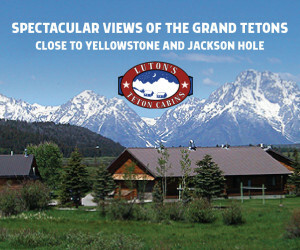 Onsite activities, dining & Teton Views. Our luxury lodge & ranch, 1 hour south of Jackson Hole, captures the essence of local history, fine dining, access to great fly fishing, horseback, wildlife, trails & more. 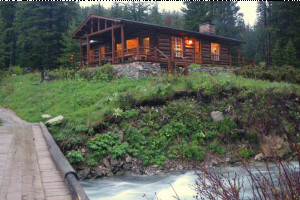 Located on the banks of the South Fork, 50 miles from Jackson, with all meals and guided fly fishing included. 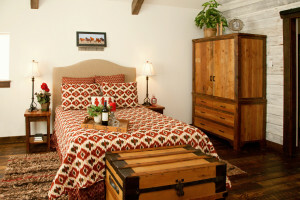 The perfect blend of rustic elegance and outstanding service. 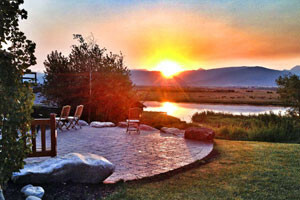 Luxury full-service resort in Teton Valley. 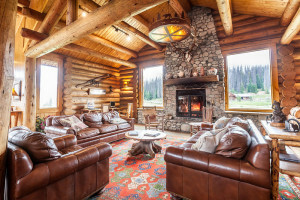 Close to Grand Targhee, with accessibility to Jackson Hole. 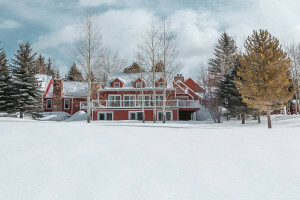 Onsite cross country skiing, restaurant, spa, and more! Offering excellent discounts and package deals for our spring and early-summer park lodging and activities. Bundle lodging, tours, meals and more to save the most. Visit East Yellowstone Valley on your trip to Yellowstone this summer. Located between the East Gate and Cody Wyoming, this scenic area with many lodging choices is a must! 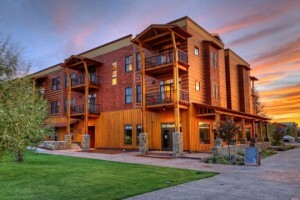 Find lodging in Red Lodge Montana. See this historic lodging masterpiece in Yellowstone. Resort lodging in and around Grand Teton National Park. 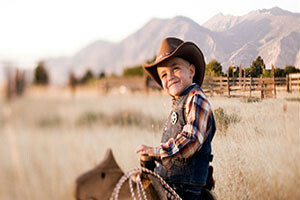 Cabin rentals in and around Cody Wyoming. 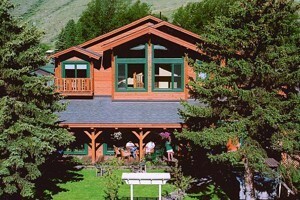 Stay at a Sun Valley lodge for your next trip to Idaho.